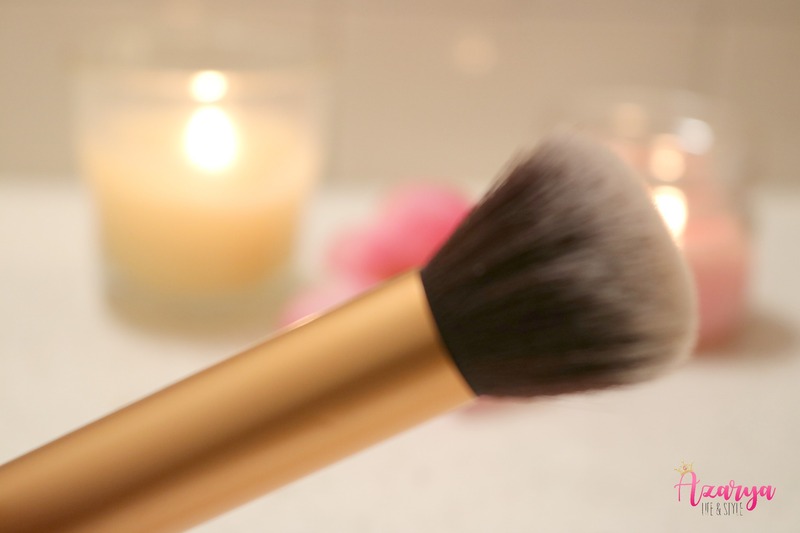 Let me start by debunking a myth- most people think that you need to buy an expensive brush cleanser from Mac or Sephora to properly clean your makeup brushes. 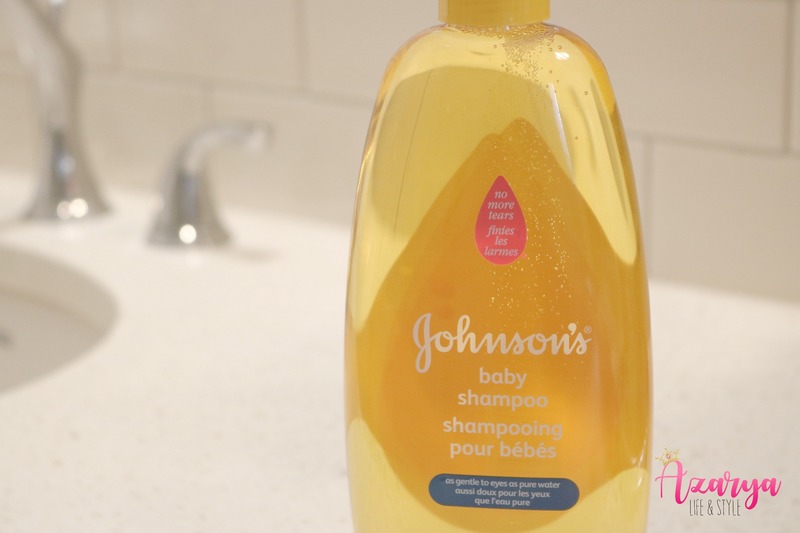 The truth is that you can clean your brushes just as well with products that you may already have in your cabinet. 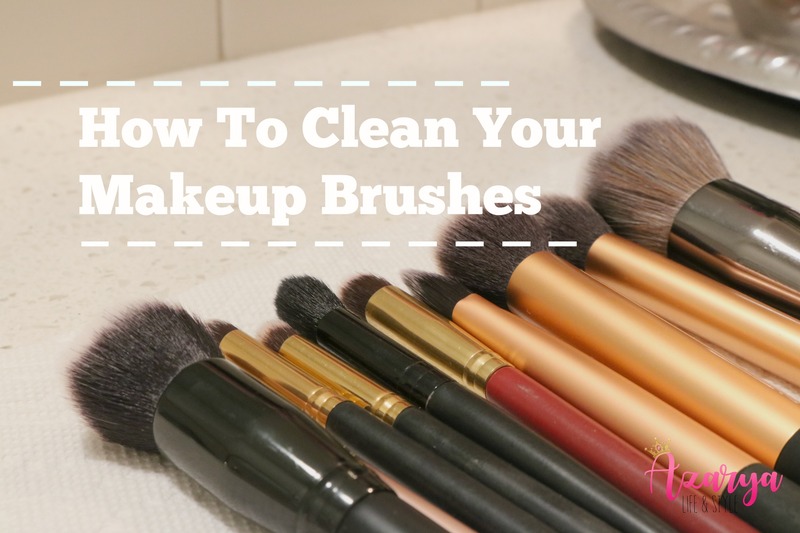 Yes- cleaning makeup brushes may not be the most glamorous or fun task, but it’s something that should be a part of your regular beauty routine. 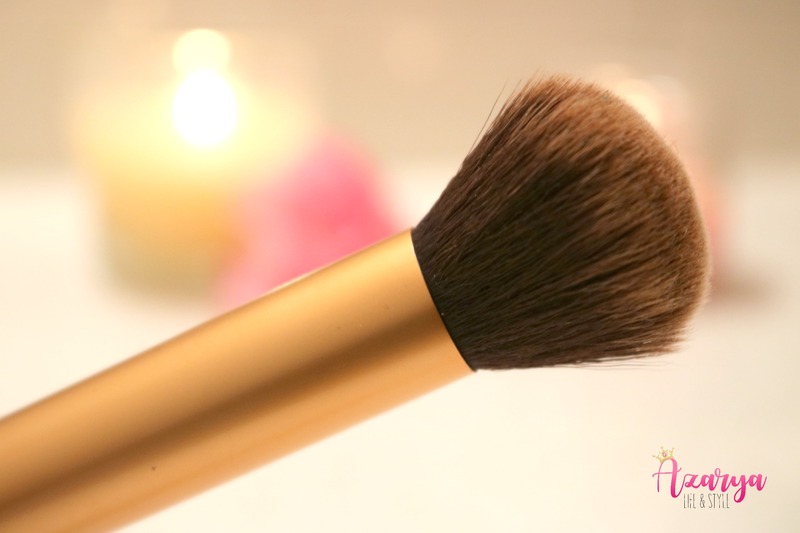 Think about it- Whenever you use your brushes, dirt and oil accumulates.. continuous use of these brushes can lead to clogged pores and break outs. Its not rocket science- brush cleaning is an essential part to any good skincare routine. I would recommend setting out time once a week to do a deep cleaning of all your makeup brushes. Are your brushes in need of a cleaning?